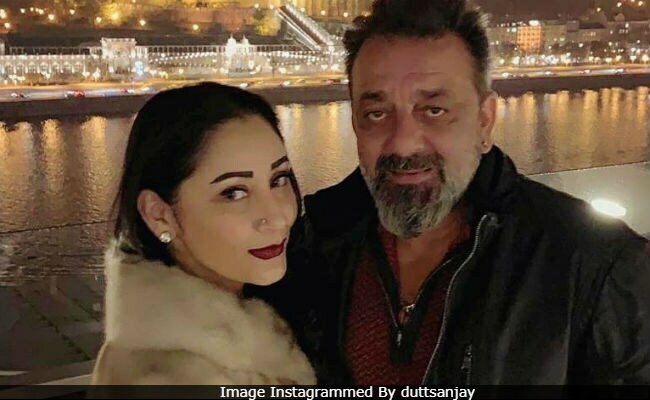 Actor Sanjay Dutt and his wife Maanyata have checked in to Budapest and from there, the couple treated us to some wonderful pictures. 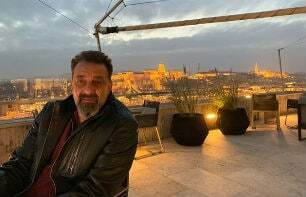 "Budapest and her," Sanjay Dutt captioned a loved-up picture with Maanyata, adding a heart emoticon. The picture appears to have been taken on a cruise along the Danube and the breathtaking background also adds more colours to the post. Maanyata shared two updates from her Budapest diary, in of them, she features alone and on her Instagram stories, she posted a solo photo of Sanjay Dutt. "Life is not measured by the number of breaths we take, but by the moments that take our breath away," she captioned her photo. "Gorgeous," commented Sanjay Dutt's daughter Trishala on Maanyata's photo. It is not clear whether they are on a work trip or on a holiday. But, take a look at Sanjay Dutt and Maanyata's pictures here. Sanjay Dutt and Maanyata married 10 years ago and the couple are parents to eight-year-old twins Shahraan and Iqra. Trishala, who stays in the US, is Sanjay Dutt's daughter, with his first wife Richa Sharma. Shahraan and Iqra celebrated their eight birthday just last month. On the work front, Sanjay Dutt was last seen in Saheb, Biwi Aur Gangster 3. He has signed up for Kalank, co-starring Madhuri Dixit, Alia Bhatt and Varun Dhawan. 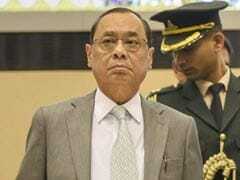 The film is being produced by Karan Johar. Torbaaz and Panipat are also some of his upcoming films. Sanjay Dutt will also be seen in Sadak 2, along with Pooja Bhatt, Alia Bhatt and Aditya Roy Kapur.